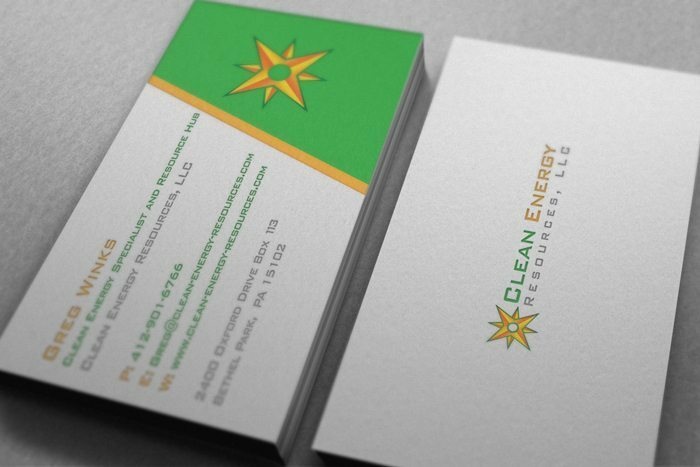 Clean Energy Resources is a centralized hub based around helping clients apply the idea of renewable clean energy to their home or business. 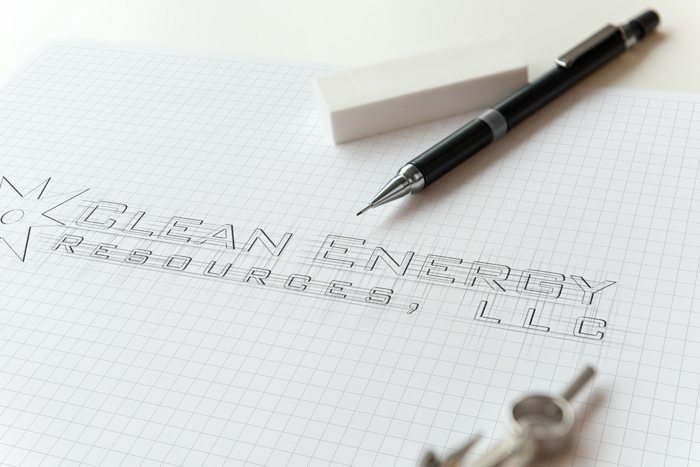 With years of experience and a broad network within the energy and environmental sectors, Clean Energy resources can plan and mange any form of clean energy implementation that comes to mind. The Client approached me about creating a complete package for his start up company. It involved a logo, business cards/stationary, and worpress website. 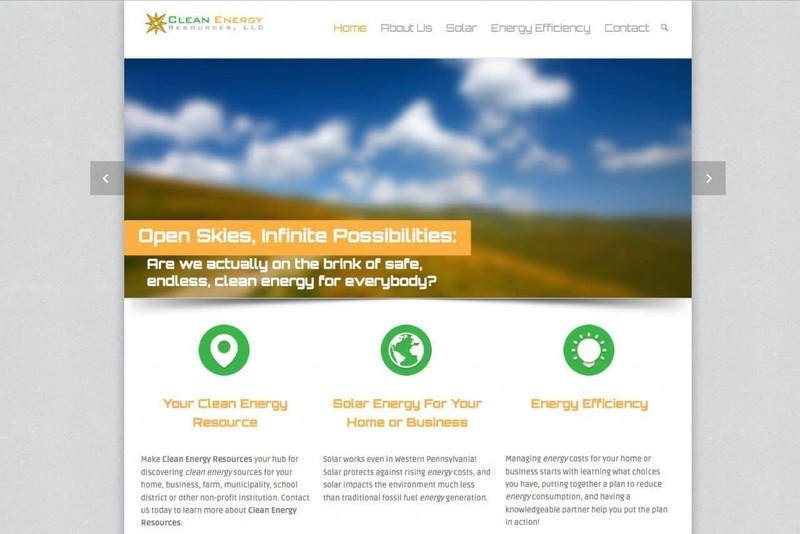 The company needed to appear as a central information point for anyone interested in clean energy, and also demonstrate a knowledge of the field. After several meetings we established that a clean professional company identity would be the best route to take. Since the main focus is to “point clients in the right direction”, I based the logo around a compass star design. With that in place, I was able to build a wordpress website for potential clients to reach out and see what all CER could offer them.